Starry Sky With Many Stars And Milky Way On The Space Background. Stock Photo, Picture And Royalty Free Image. Image 42698606. 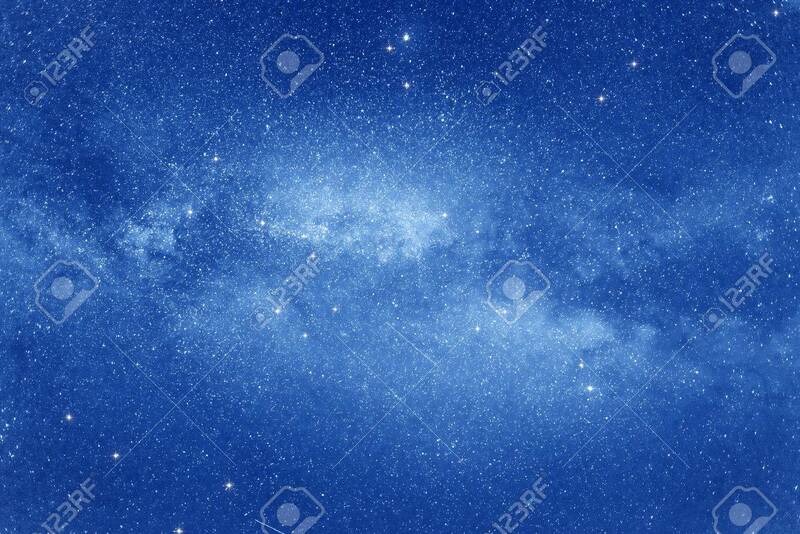 Stock Photo - Starry sky with many stars and Milky way on the space background. Starry sky with many stars and Milky way on the space background.